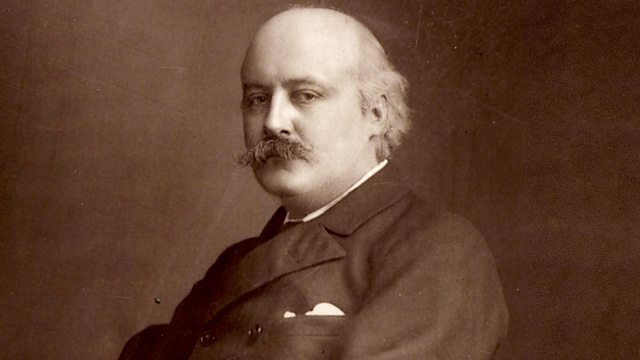 Marking the centenary of the death of Hubert Parry, Donald Macleod tells the story of Parry’s time at the Royal College of Music. Orchestra: BBC National Orchestra of Wales. Conductor: Neeme Järvi.